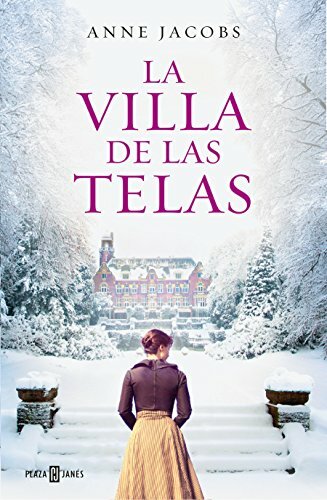 An exciting family saga for fans of Downton Abbey, Kate Morton, and Lucinda Riley, that has already captivated more than a million readers in Germany. A mansion. A powerful family. A dark secret. A family's destiny in tumultuous times, and a love that conquers all.